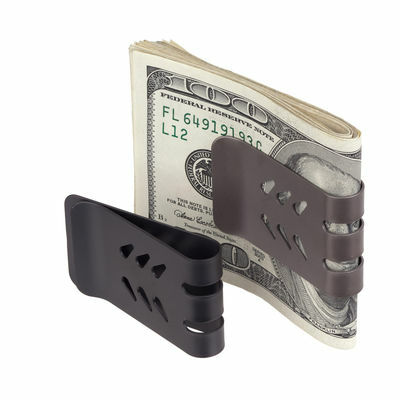 SR-71 Money Clip by Superior Titanium Products, Inc. This SR-71 titanium money clip was inspired by the speed, stealth and look of the SR-71 blackbird. 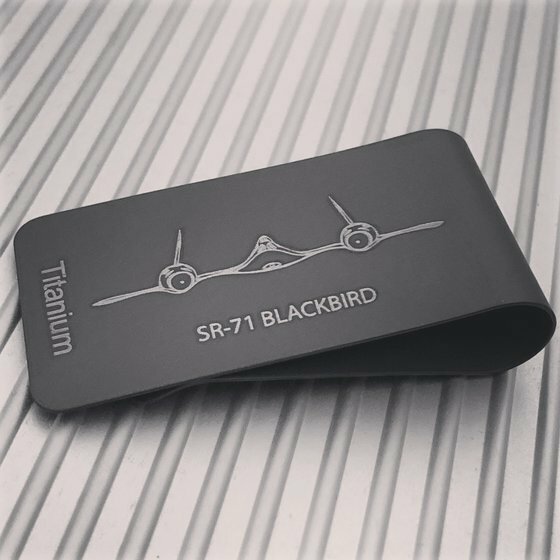 We wanted to create a solid titanium reminder of the truly amazing feat of engineering that is the SR-71 Blackbird. 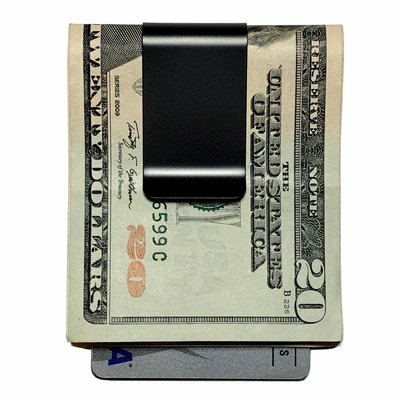 Of course the money clip does more than just look pretty and in fact will do a great job of securing your cash and credit cards! The SR-71 Blackbird contained no armament and was so fast that when fired on by an enemy ground to air missile the instructions for evasive action were to simply accelerate! There were many engineering challenges to overcome when designing the aircraft and one was how to overcome the intense heat. 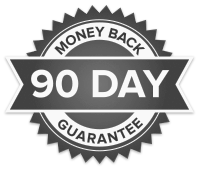 The solution – titanium! Titanium was the material that could withstand the forces, heat and provide sufficient protection to the internal components of the aircraft. Studies of the aircraft's titanium skin revealed that the metal was actually growing stronger over time due to the intense heating caused by aerodynamic friction! When designing the fastest air breathing plane of all time it is no coincidence that titanium was selected to make up 85% of the SR-71 Blackbird airframe. 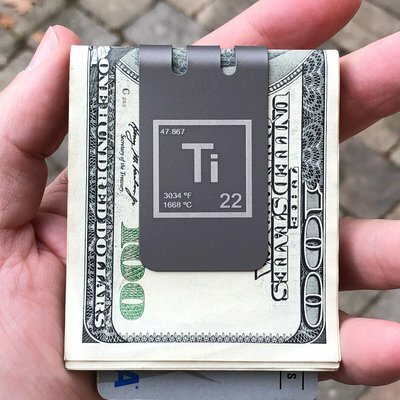 Many of the unique properties of titanium also make it an ideal material for making the best money clips. Unlike for the SR-71 a melting temperature of 3,000-degrees was not a critcal factor when we selected titanium for our money clips! 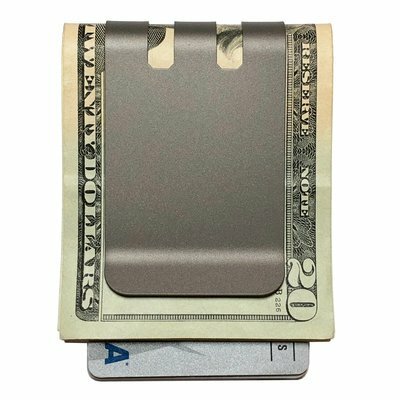 There are currently no reviews for SR-71 Solid Titanium Money Clip, but you can be the first!